The largest Scandinavian country has a lot to offer for International students. 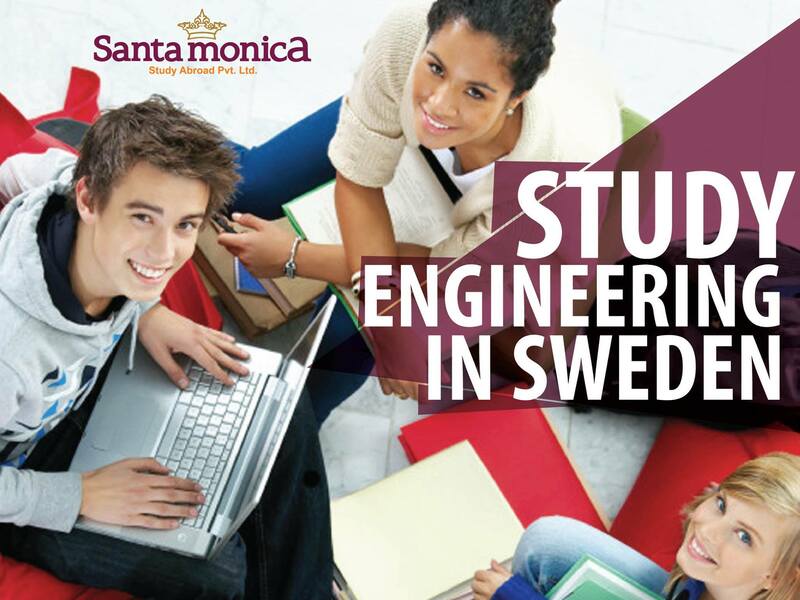 The Engineering courses in Swedish institutions offer you the best to mould yourself as a Good Engineer. Here Are The Key Benefits Of Studying Engineering In Sweden. 1. Sweden has long been on the cutting edge of technology. 2. The inventors of dynamite and the ATM were Swedish; the country is also home to World famous brands like Volvo, Ikea, Saab, Ericsson and H&M. Some other inventions that have come out of this country are the pacemaker, the Celsius thermometer, chlorine, the adjustable wrench, the roller bearing, and ultrasound diagnostics. You will get to be part of such innovations. 3. The Swedish market is considered to be so trendy that it is often used by International companies to test new products. Engineering, research and development, information technology and bio-medicine are some of the most heavily-funded Sweden’s business sector, putting them in the top percentile of countries in the world for published research and inventions. 4. Inventors, Engineering majors, scientists, computer programmers, and anyone interested in cutting edge technology will find this small country a world of inspiration. 5. Sweden is also the home of the Nobel Prize and, consequently, has always taken academia seriously. Standards of achievements remain high. Universities work closely with industries to give students practical experience and the independence they need to be competitive. This gives you distinct advantages over your peers when entering the job market. 6. All courses taught in Sweden are subject to rigorous quality control every six years. In addition to the government, universities are also very receptive to the student’s opinions on academic standards. The result – An Education that is sought World over. 7. Personal initiative and independent thinking are prized. You will be required to take an active role and contribute with your opinions and ideas at lectures, seminars and in group discussions. 8. Society and companies place a high cultural value on innovation, and you’ll not only be exposed to the latest developments in your field but also could be creating them. 9. There are also over 200 Master’s programs being offered in English, so foreign language should not be a barrier. In fact, many businesses use English as their official working language. This entry was posted in Overseas Education Consultants, Study Abroad, Study in Sweden, Sweden Education Day on April 25, 2014 by Maria. It is a big step to study abroad, and the options are almost limitless……… So what makes ‘SWEDEN’ stand out as a study destination???? 1. Chances are you can live in Sweden for years without learning a lick of Swedish. That’s because many Swedes are fluent in English and are always happy to switch so they can practice their English on you. 2. Swedish universities have an open climate, with a strong focus on group work. This will give you valuable skills for the future. 3. Swedish master’s degree programs offer unique opportunities to turn theory into practice. 4. The education system is student-centric and relations between students and teachers are informal. 5. Personal initiative and independent thinking are prized. 6. Swedish universities will encourage you to discover and develop your true strengths and talents. 7. Sweden has a dynamic learning environment with its systematic approach to generate new ideas. 8. 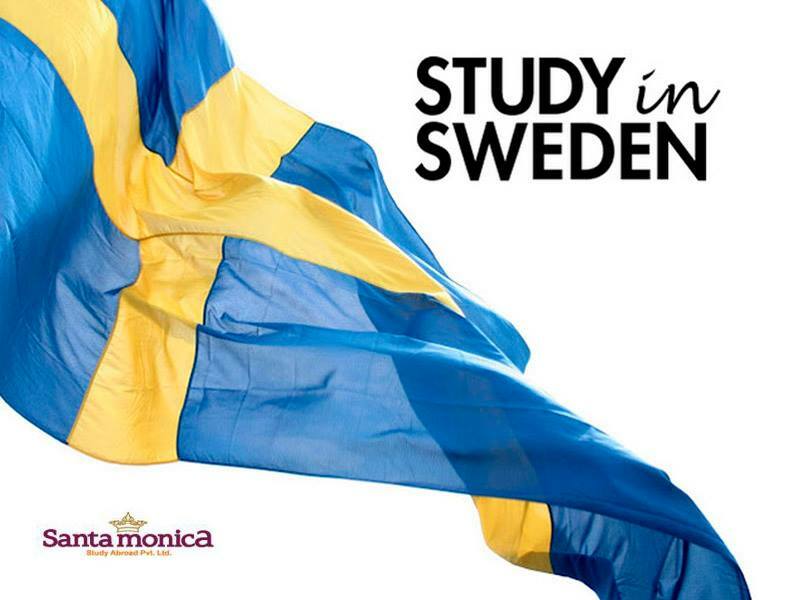 Sweden is an exciting destination to study in as it imparts a culture that readily adopts new ideas. It influences and attaches great importance to exchange with the outside world. students the opportunity to apply theory to real-world problems. 10. Sweden has one of the most ambitious educational evaluation programs in the world, aimed at maintaining the system’s competitive edge. This entry was posted in Overseas Education Consultants, Study Abroad, Study in Sweden, Sweden Education Day and tagged Sweden Education Day on April 25, 2014 by Maria.